Jones Day, an international law firm based in the United States, and a Norwegian law Firm, are among the team of experts hired by the Guyana government to advise on oil and gas. 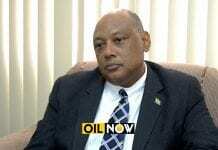 This is according to Guyana’s Minister of Natural Resources, Raphael Trotman. Jones Day was recently awarded Law Firm of the Year honors at Chambers USA’s annual awards ceremony and was also named a Law Firm of the Year finalist in the Intellectual Property category. 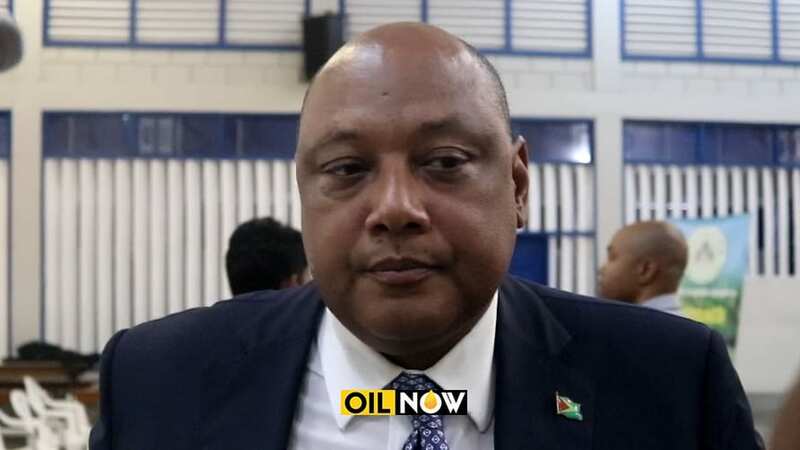 Mr. Trotman recently came in for criticism from a prominent Guyanese Attorney-at-Law and former party colleague, who said the Guyana government should be more transparent about who is advising them on oil and gas related matters. The country’s Minister of State, Joseph Harmon, reacting to this concern, recently told reporters at a press conference that, for the most part, this information is “under wraps”. 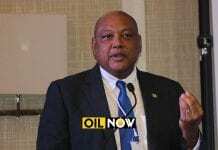 Guyana’s President, David Granger, earlier this year announced the appointment of Dr. Jan Mangal as Presidential Advisor on Petroleum. Dr. Mangal, an expert in offshore and civil engineering, has a Doctorate in Offshore Geotechnical Engineering from the University of Oxford and a Bachelor’s Degree in Civil Engineering from the University of Edinburgh. Mr. Trotman said on any given day, “there are about twenty different experts, who are advising the Government” to ensure that they get it right. Among the focus areas of the Government, he pointed out, is how to effectively coordinate the different players in the industry to avoid duplicating efforts. He noted that the Government is working assiduously to put all systems in place to prepare Guyana for first oil in 2020. 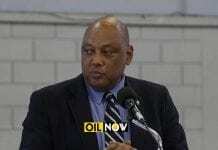 He said authorities are also looking at contracts and assessing requests for permits.